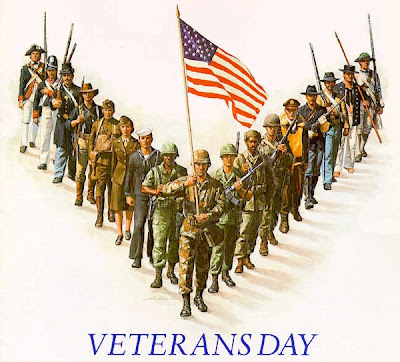 The Empty Nesters: Happy Veteran's Day!! Thank you to all of the BRAVE men and women that have and still fight to protect our country!! Happy Veteran's Day! !